Our in-house mold building sector of our company offers years of experience in mold building and engineering. Building molds requires understanding the layout of designs and, often times, additional design work. Our mold building sector of our company offers years of experience in mold building and engineering. 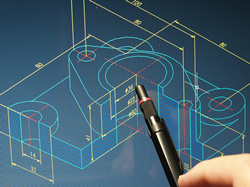 We believe design is just as much the mold builders responsibility as our customers. After all, when you're looking to build plastic injection molds, you want to know that your working with a shop that has your best interest in mind. 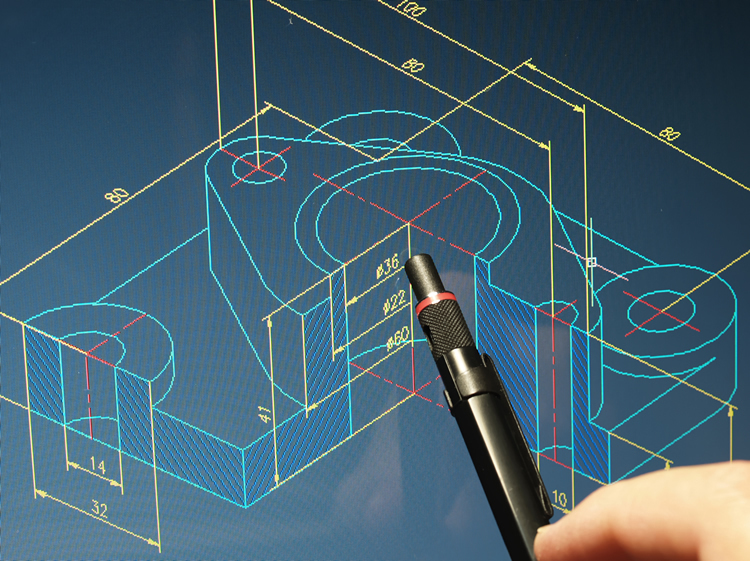 From reviewing designs to machining strategies, Bridge Tool & Die brings a confidence that helps our customers feel ensured that their designs are understood and going to be brought to reality. 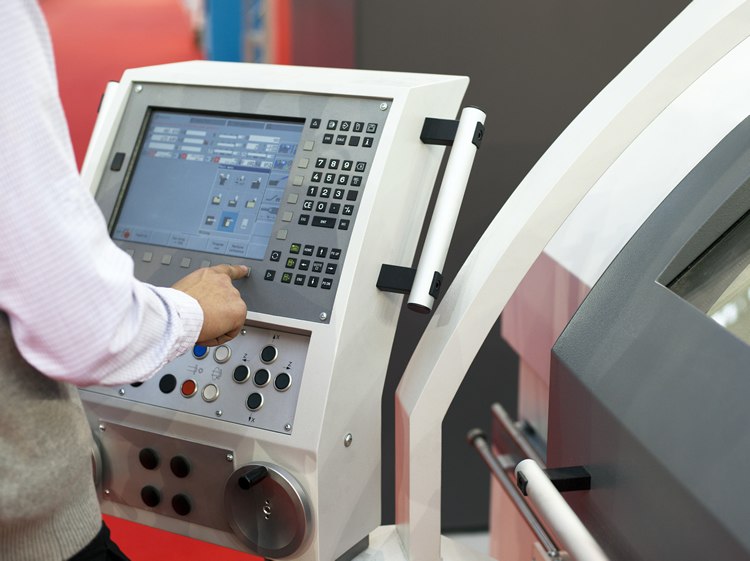 Our CNC machine shop is stocked with mold-making technology and design professionals that will work diligently to ensure your mold is built excellently. Over the years, we have been able to build business partnerships with shops and production facilities throughout North America that positions us to be able to service virtually any type of mold or production situation. From prototyping molds to production molds, we will be your one stop shop. All of our plastic injection molds include first shot tests, as needed.